This month we delve into the exciting and empowering world of strong female characters with Open Colleges student, Shay Fagg. Reading is a wonderful privilege and with the busy and bustling world we live in today, it is a great way to escape. A strong female led novel puts women firmly in focus, often casting females as powerful and empowering figures. So, without further ado here are my top five strong female novels to make you feel like you can conquer the world! 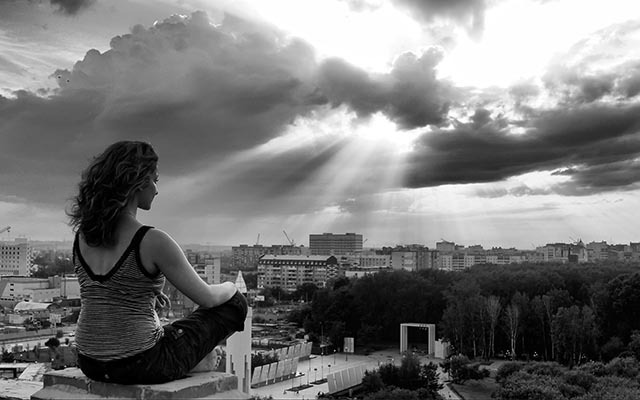 “Sometimes to get what you want the most, you have to do what you want the least”. This novel beautifully showcases the need to stand up for what you believe in, even if it does come at a terrible cost. 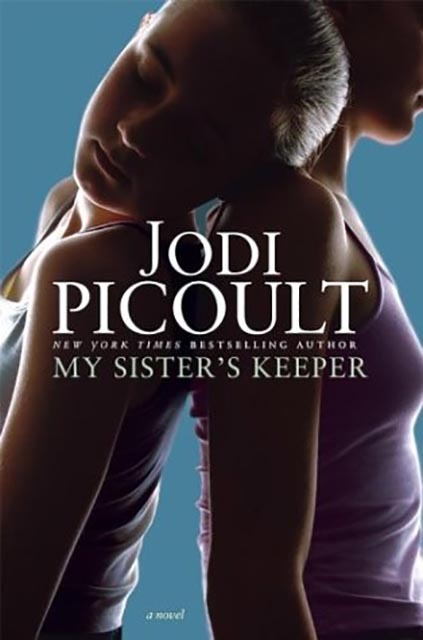 Making for an emotional, yet easy, read, My Sister’s Keeper tackles the topic of living with cancer and the effect that the disease can have on not only the sufferer, but on the people that love and surround them. “She had not known the weight until she felt the freedom”. Thought of as the first true strong female in American fiction, Hester Prynne shows tremendous strength when she is accused of adultery. Raising her illegitimate child in a hostile world all on her own, she embodies dignity, grace and integrity whilst weighted down under social conventions. 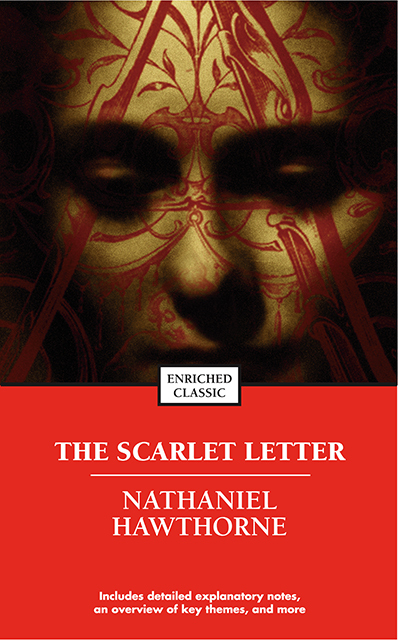 A dip into a world long before our own, Hawthorne’s Scarlett Letter is a must-read classic. 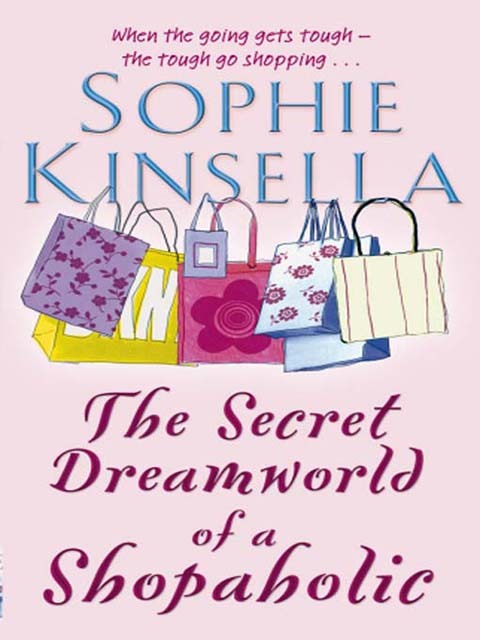 Dive into every girl’s fantasy as you follow Rebecca Bloomwood through her many shopping fiascos. With no such thing as budgets, this outrageously funny novel is a relaxing read to curl up on the couch with. 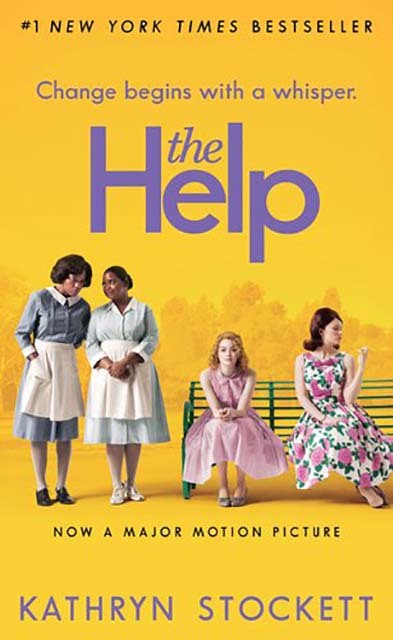 Set in Mississippi in the civil rights era of the 1960s, The Help explores the lives of several different women including Skeeter Phelan, a recently graduated women, who is discovering that having an education means nothing compared to being married. Skeeter teams up with two maids, Aibileen Clark and Minny Jackson, to write a novel about the lives and struggles of maids in Jacksonville at that time. The Help is an educating and entertaining read that will have you laughing and crying. Originally written in Swedish, The Girl with the Dragon Tattoo is part one of the Millennium trilogy of crime novels. 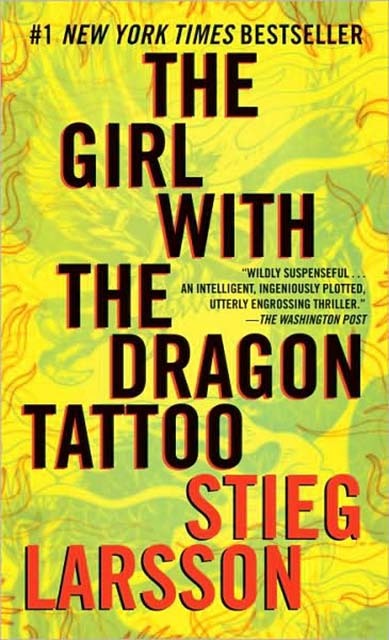 Not for the faint-hearted, this novel follows the crime solving and manipulating life of Lisbeth Salander, a 24-year-old hacker with a photographic memory and a dragon tattoo. Being a rather intense novel, I do give out a graphic content warning for this one. Everyone needs to read a strong female led novel at least once in their lifetime. 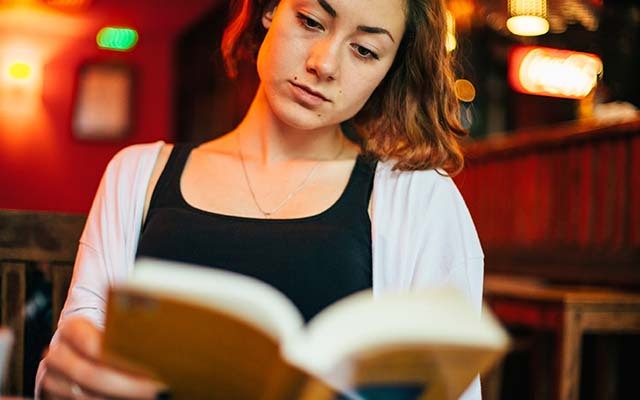 With excellent characters and extraordinary plots, these novels whip you away from your troubles and into the lives of others for a few moments, and who doesn’t want that? I really enjoyed this list I found it really well written and to the point, a couple I have read and a couple to put on the list well done Shay! Thanks Shay for your article. I’ve read two of your five listed, so better pick up the others at the library over summer! That’s when I’m not busy getting my work done for the course that is! Had a crazy busy year and now trying to catch up on well overdue work- a DN for my first assessment has given me plenty of spark though! You’re doing so well, I’m sure you’ll still find time to relax with one of Shay’s recommendations!